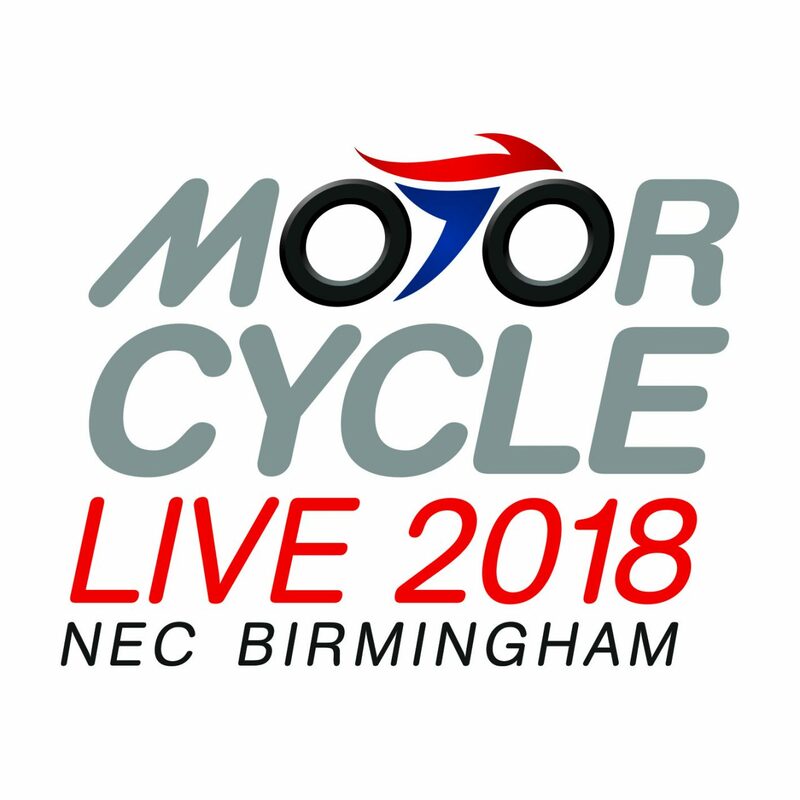 Motorcycle Live – the UK’s biggest bike exhibition, where you can see all the new models – is at the NEC from 17-25 November. 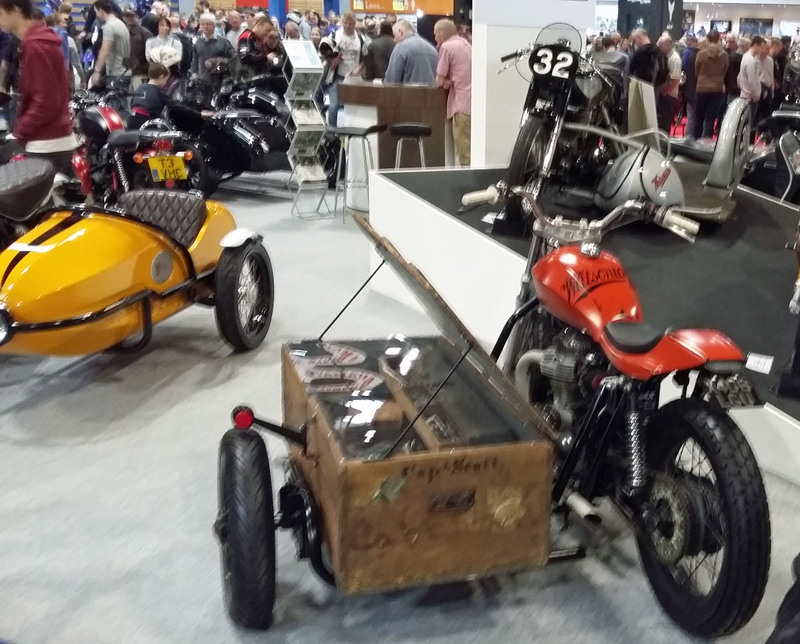 Last year we launched the Flight and displayed a modular platform chassis concept, that created quite a stir. We’re working on some fresh designs for this year’s event and look forward to welcoming you on our stand in Hall 2.